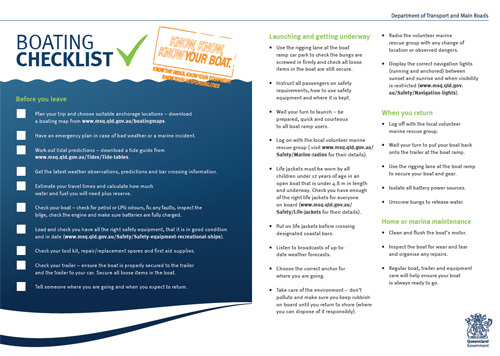 Comprehensive booklet providing the most up-to-date information on boating and fishing rules and regulations. 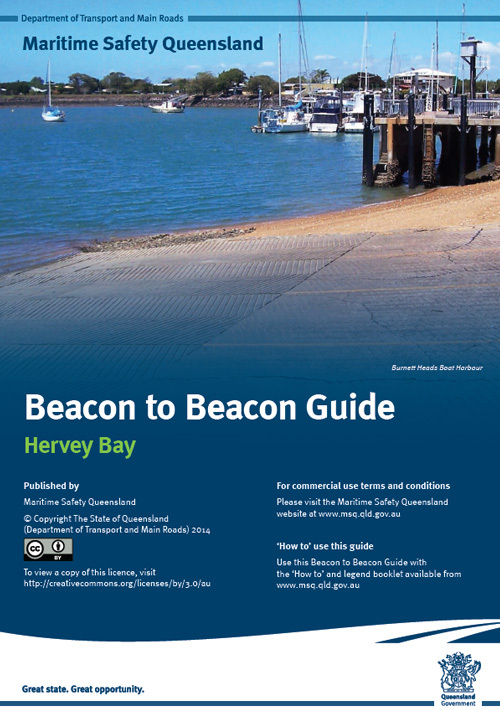 The guide contains information on marine safety and boat licensing, boat trip preparation, marine park zonings and recreational fishing rules. 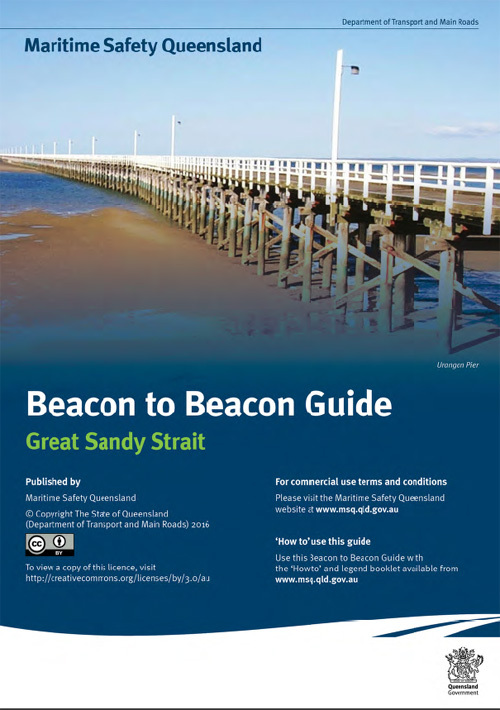 Produced in conjunction with Maritime Safety Queensland and Department of Natural Parks, Sport and Recreation and the Great Barrier Reef Marine Park Authority.